Lindsay has no plans to overcome her addiction to cute office supplies. 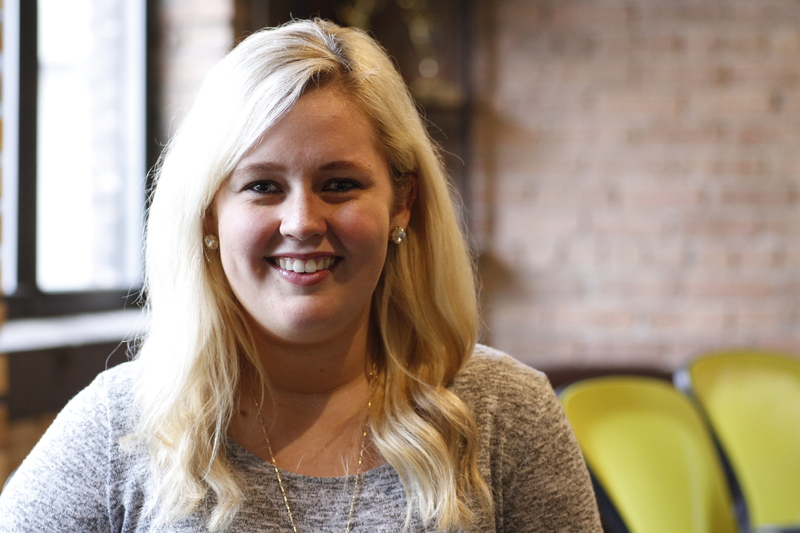 Lindsay spends her time at TeamWorks learning about her clients’ social communities and creating exciting content to engage with their audiences. This is how she justifies all of the time she spends on social media. Her expertise includes social media content creation & community management, influencer marketing, content strategy and keeping her office clued in to all of the latest celebrity gossip. Her recent clients include Bank of America Chicago Marathon, Bank of America Shamrock Shuffle 8K and Big Ten Conference. She is a Michigan native and, yes, she does that thing where she points to her hand to show you where her hometown is.